Dubai: India’s low-cost carrier has introduced a new fee for flying unaccompanied minors from Dubai, resulting in an additional burden to Indian parents in the UAE who send their children alone on vacation. 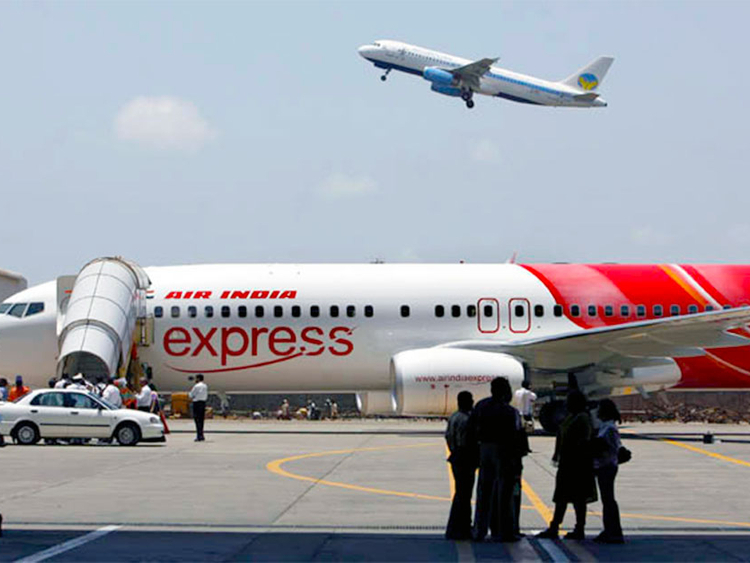 Air India’s budget carrier Air India Express (AIE) will now charge a fee of Dh165 for one way ticket for unaccompanied minors. The fee will be Dh330 if the child is not escorted on return trip as well. As per the circular dated December 4, unaccompanied minor passengers have to issue their tickets only from the city/airport office of AIE and not through travel agent or Air India Express website. 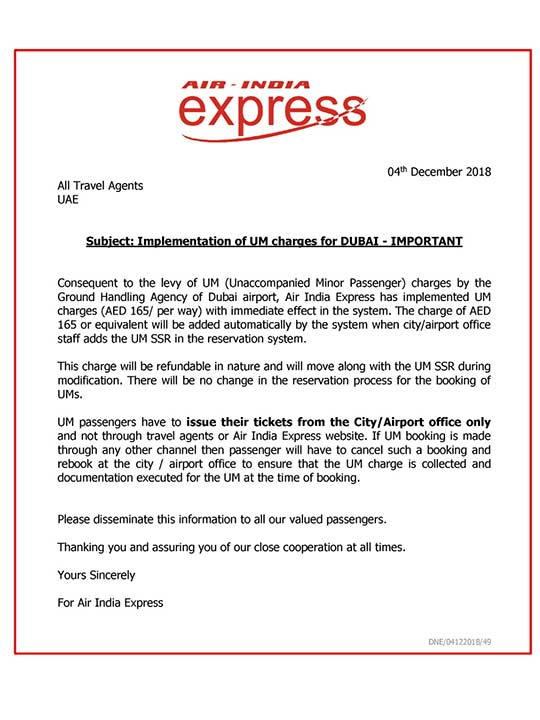 “If the booking is made through any other channel, then passenger will have to cancel such a booking and rebook at the city/airport office to ensure that the UM charge is collected and documentation executed for the UM at the time of booking,” it added. The Dh165 fee or equivalent will be added automatically by the system when the booking is done at the city/airport office of AIE. The charge is refundable when the ticket is cancelled. It will be carried forward during modifications to the ticket. He said the airline has made it mandatory to book the tickets of unaccompanied children from its offices in order to help validate the documents required for their travel.